Smile kiddies! 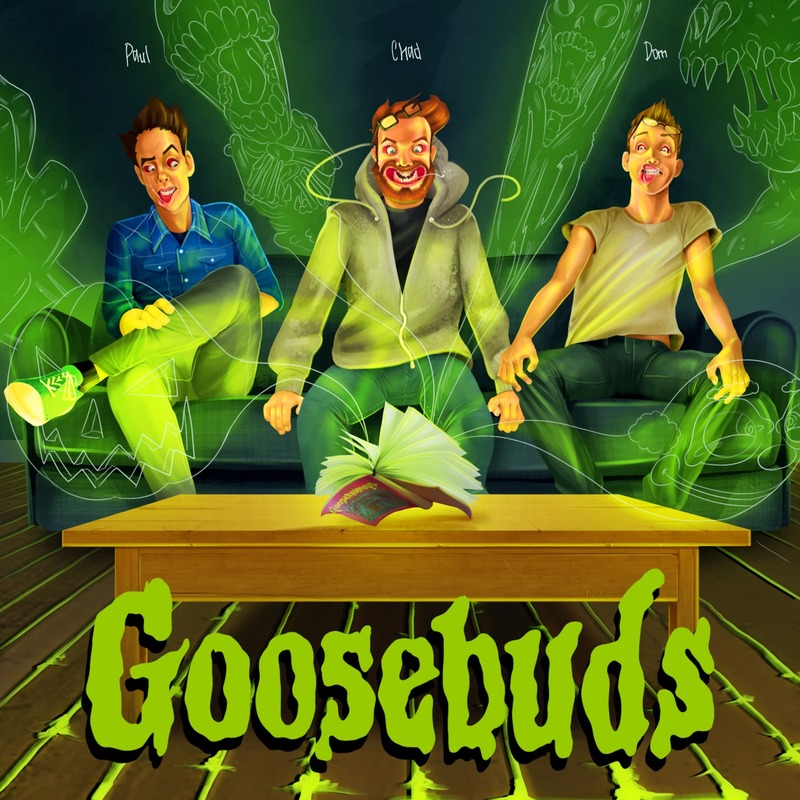 Paul, Dom & Chad dive into one of the most infamouse Goosebumps books: Say Cheese and Die! A mysterious camera predicts your dark fate. Or does it actually cause these terrible things to happen? All this and a dissection of terrible haunted hayrides! Make sure you check out our new listener subreddit at reddit.com/r/goosebuds!